That's right ladies, chocolate IS good for you! Hurrah! We’ve searched long and hard for a good excuse to indulge on chocolate brownies every now and again, and now our prayers may have been answered – these are the benefits of chocolate! Research shows that treating yourself to a bit of chocolate is no longer a comfort food sin – it could actually be good for you! From slowing down the signs of ageing to reducing stress – a chunk of chocolate isn’t just a sugary treat to tempt you away from your diet anymore. So read on to discover the benefits of chocolate! Harvard university did a study in 1998 that proved that those who ate chocolate three or more times a month lived for almost a year longer than those who didn’t. It’s also be proven that eating up to 12 squares of choc every day can help with pain caused inflammation in your joints – so it can help you look good and feel better too! This might not come as a surprise to many of you if, like us, chocolate is one of your favourite (if not the best) comfort foods. Chocolate is actually scientifically proven to reduce stress too, and doctors in America verified this in 2009. Yes, that’s right, chocolate can lead to a happier heart – and not just because you’re at your happiest curled up on the couch with a Bounty bar. Apparently if we eat 100g of chocolate a day we are 11% less likely to have a heart attack or a stroke – sounds like a good deal to us! Chocolate contains a naturally occurring antioxidant that will help boost your immune system. So make sure you grab a Crunchie if you feel a cold coming on – doctor’s orders! 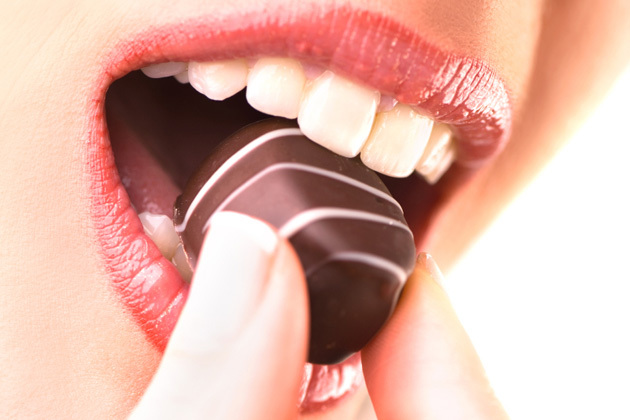 Chocolate can improve your brain power! It can actually help you feel slimmer! 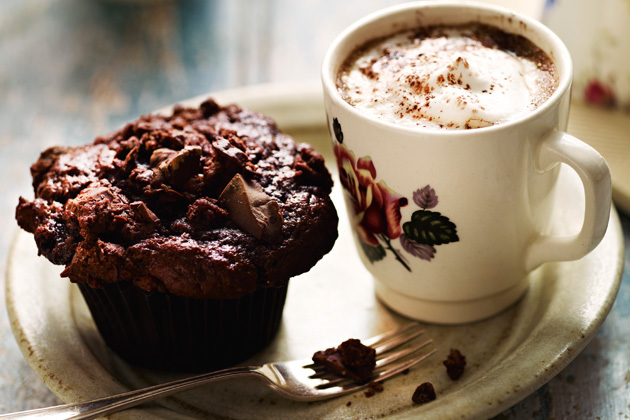 We've got a baking date with these chocolate creations, who's joining us? Foodie blogger Vicki Psarias of Honest Mum shares her favourite sweet treat! With the clocks going back, use the extra hour for a bit of indulgence, me-time, and spending time with your loved ones! Enjoy an hour of extra guilt-free chocolate? Yes please! Plus, if you’re thinking of doing something special for your loved ones when the clocks go back on Sunday 30 October, Elizabeth Shaw wants to hear about it! Share your story and how you’re spending that extra hour on the ESchocolates Facebook page!